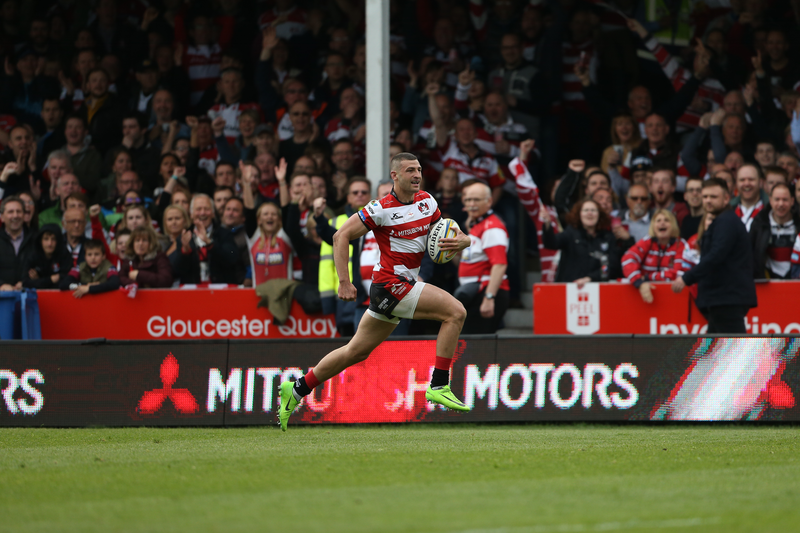 Another deal brokered by BD Sport Group as Gloucester Rugby announce their new betting partnership with 21Bet! Gloucester Rugby announced a 3 year partnership with 21Bet this week to become their Official Betting Partner, including renaming the West Stand, the 21Bet Terrace and an enhanced digital offering. The agreement was conceived and brokered by BD Sport Rights, the marketing agency division of BD Sport Group, part of TSX listed company Gaming Nation Inc., who have worked with 21Bet as part of their sponsorship execution at Wolves. Mike Turner, Gloucester Rugby’s Commercial Director, said: “We’ve spoken to a number of potential betting partners, but were quickly drawn to the opportunity presented by BD Sport Rights and the process from developing the asset list, to concluding the deal was extremely smooth and professional. We look forward to working with BD Sport as we grow this partnership over the coming years. Tony Warwick, BD Sport’s joint Managing Director, said: “We identified Gloucester Rugby as a great opportunity and fit for 21Bet as they both shared the same ambition and passion around growth and success. Gloucester Rugby has a national media reach, but also offers such a tremendous opportunity to directly reach sports fans in the region. We think this partnership is just the start of what will be a mutually beneficial sponsorship. As an incentive for Gloucester supporters to sign up, there will be a bonus price of 7/1 for the Cherry and Whites to finish in the top six of the Aviva Premiership (new customers only, max bet £5).